I get emailed about cryptocurrencies on a weekly basis. 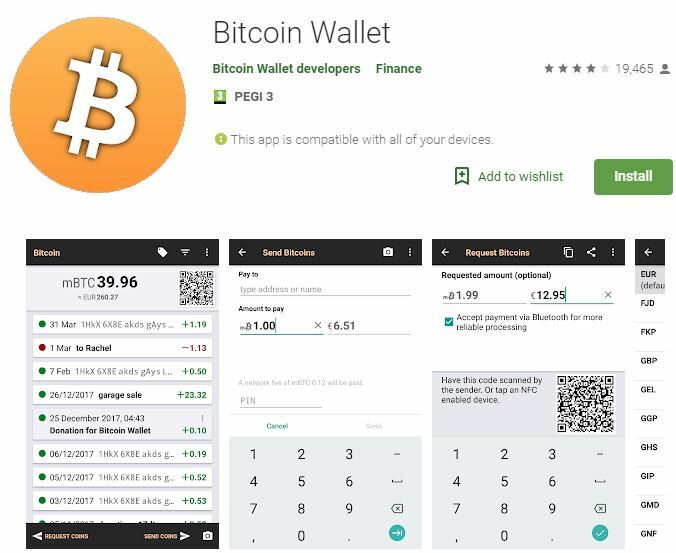 There’s now hundreds of apps for those using Bitcoin or other major cryptocurrencies. You can get a wallet to show your Bitcoin amount, you can convert into different currencies, use address books and – of course – send and receive Bitcoins. Other apps include Bitcoin games, mining apps, checkers and monitors. But, for the common man like me, it can get a bit confusing. What exactly IS a cyptocurrency and what can you really do with it? Well, it’s basically a digital currency. You won’t get any paper notes but you’ll also find that hardly any stores will accept this currency. Well, as a digital currency it features encryption techniques to both regulate the generation of units and to verify the transfer of funds. No banks are involved and you can transfer funds quickly. Initially, it was all about generating Bitcoins – big server farms and stacks of graphics cards to create these coin. 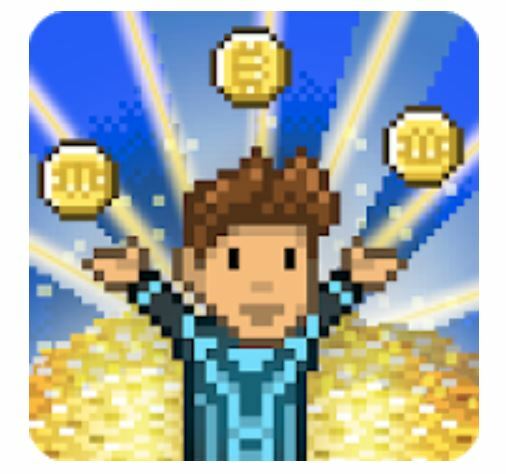 However, now there’s a sudden leap for coin trading, and there’s stacks of apps dedicated to this too. There’s a number of paths you can take, and there’s apps to guide you through how to invest into this interesting new digital trading world. During the market boom at the end of 2017, more and more cryptocurrency trading sites are also springing up. If you’re just getting started, it’s important to get a relationship with a top quality broker. TradeFW is a leading platform and they offer trading in a number of major crypto markets. 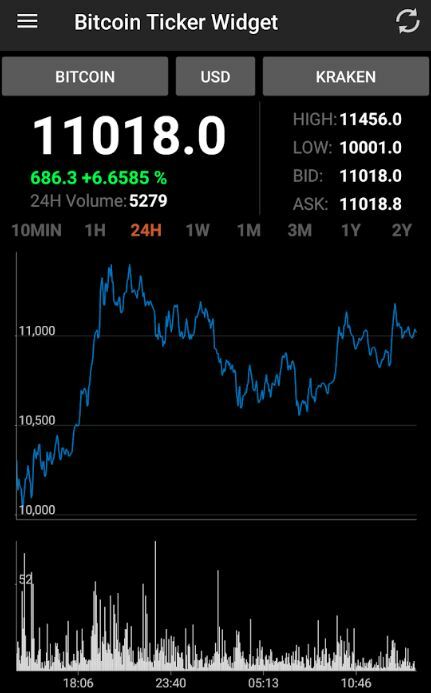 Not only that, but you also get the added assurance of this trading being partnered with a major currency such as USD/BTC pairs. Once you have this broker relationship and you’ve practiced trading cryptocurrency through demo accounts, you’ll build the confidence and knowledge required for live trading. 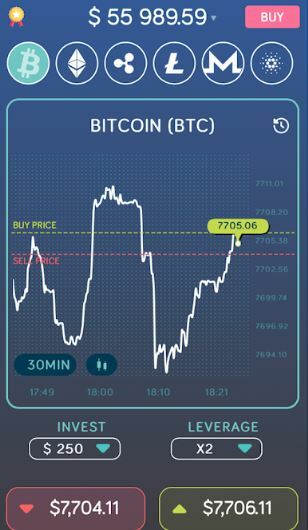 It’s then just a matter of heading to their site, where you can register for a live trading account, input some basic information, and you are ready to begin cryptocurrency market trading. Is it too late to get involved in the Sector? It might seem that way. My friend bought a new kitchen with the money he made generating Bitcoins. One of the biggest barriers to getting involved in the current crypto trading market is the actual market itself. The boom of around 12 months ago has somewhat stagnated recently. This is a psychological barrier though, and many would say that this less-frantic period represents the ideal time to learn how to trade with cryptocurrency, and get involved in the market. The beauty of trading with the likes of TradeFW or other top currency trading sites, is they have an educational infrastructure which supports both new and experienced traders to learn and grow in their trading careers. Ideally, this should facilitate traders in being able to profit, even when the market is in a slow period like now. So it’s never too late! As with any form of trading or business, there’s positive and negatives. You need to be careful, so that’s why it’s good that so many apps offer demo accounts where you have no risk of losing your coins. With cryptocurrency trading, a lot of the negatives are often overplayed due to a lack of knowledge of the industry or a fear of the unknown. Nevertheless, here are a few key positives and negatives when it comes to getting involved. As the industry has shown time and time again over a relatively short period of time, the potential to capitalize is enormous. Sharp price increases can occur over a remarkably fast period. Getting set up and starting to trade cryptocurrency is actually very simple and fast. There is little need for any detailed pre-requisite knowledge, and the process of placing orders, buying and selling, is always quite fluid. As society advances, cryptocurrency is becoming more and more integrated with daily life. Rarely as a trader, do you have such unique access to a newly developing market, and backed by the security and transparency with which the crypto market is. As with all forms of trading, there is an ever present risk of losing money. This can be heightened by the speed with which the crypto market can change when compared with standard forex or stock trading. Knowing where to trade cryptocurrencies is vital. Every broker will have their own terms and thus it is important to perform adequate due diligence before choosing your broker, especially since regulatory oversight within the industry is at a very early stage. It is evident that there are many cryptocurrency options for traders who are both new and experienced in the sector. These offerings have great potential if traders can overcome the initial fears of participating in such a new, though revolutionary area. If this barrier can be overcome and a positive partnership with a top cryptocurrency trading platform developed, then potential abounds for investors in cryptocurrency. The post Cryptocurrencies explained is original content from Coolsmartphone. If you see it on another news website, please let us know.